1. 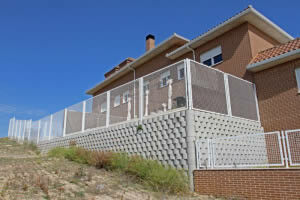 The conventional, reinforced concrete cantilever from the foundation, to resist bending moments. 2. 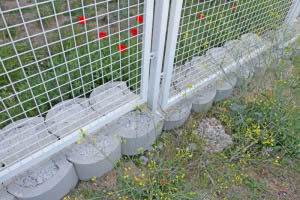 The gravity wall method that resists lateral earth pressure by virtue of its own weight. 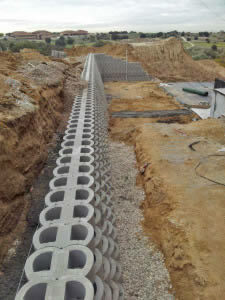 Terraforce retaining blocks, manufactured locally in South Africa and all over the world, have been installed successfully in this way on many building sites. “Instead of splitting the blocks as they leave the mould machine, they are left to cure as a doubled-up unit. 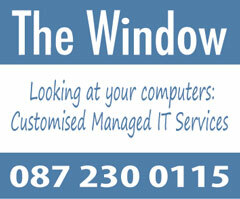 The advantages from the stability point of view are obvious, as it provides added mass. 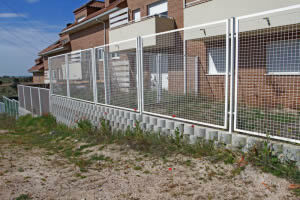 The following project, documented in Sevilla la Nueva, near Madrid, Spain, illustrates this method. 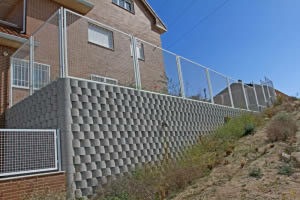 In total, 8000 Terraforce L16 blocks where installed for a 550m² boundary walls, with inset fences, at a residential complex.